Where Success Is A Tradition. Easy Name to Remember, Work that is Hard to Forget. 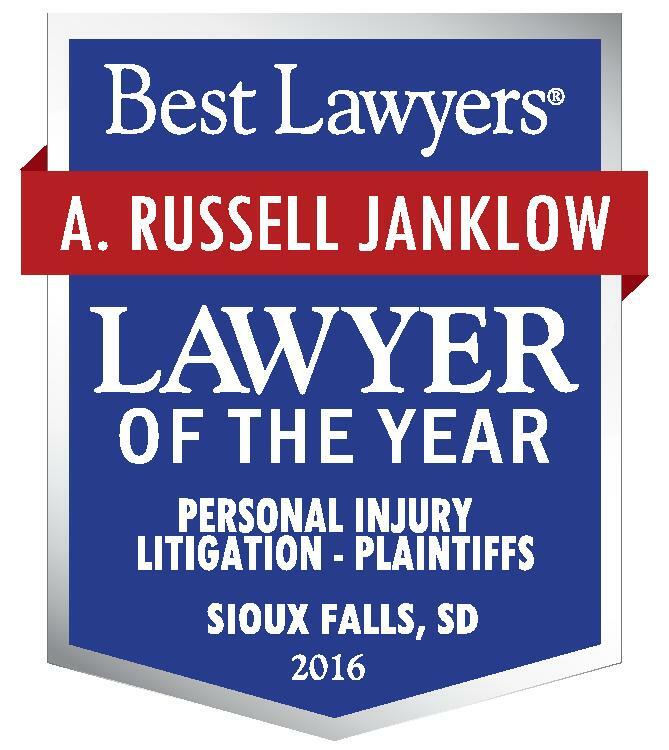 Janklow Law is a known leader in the South Dakota community with over 50 years of litigation and trial experience specializing in insurance and personal injury based claims and lawsuits. 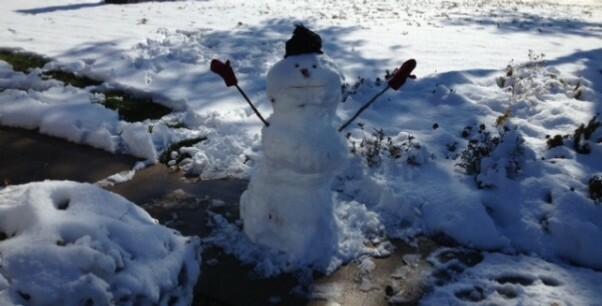 Our found, William J. “Bill” Janklow, built Janklow Law on the foundation of providing every client with the attention and dedication they deserve. 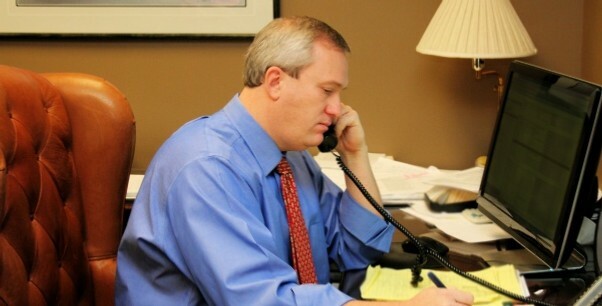 Russ Janklow carries on his Father’s philosophy with a personal approach of unparalleled representation and conviction to protect clients’ rights. 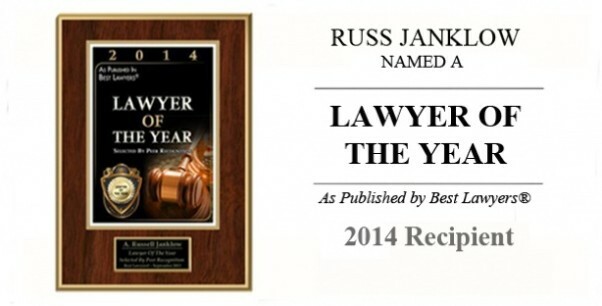 Having tried over 100 jury trials, Russ Janklow has the renowned knowledge to provide sound legal advice and the courtroom skills to obtain favorable case results. 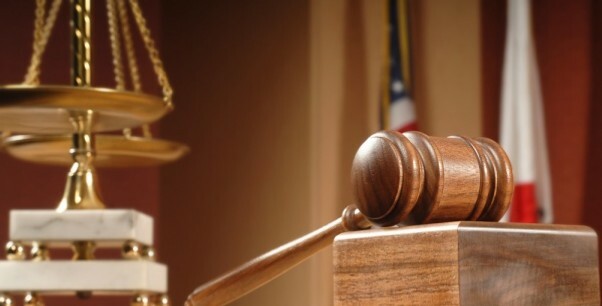 When it comes to representing victims of personal injury, including wrongful death actions, vehicle accidents, product defects, farming injuries, daycare abuse and work injuries, Janklow Law does it best. 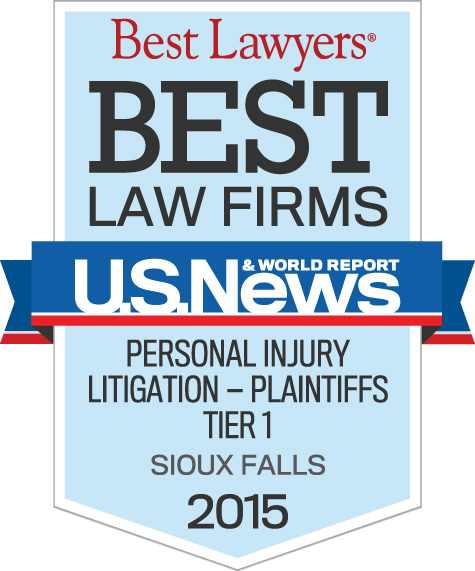 In fact, Janklow Law’s perseverance and expertise has earned national recognition as a high ranking leader in plaintiff personal injury and plaintiff workers compensation by U.S. News & World Report and by Benchmark Litigation, a definitive guide to America’s leading litigators. 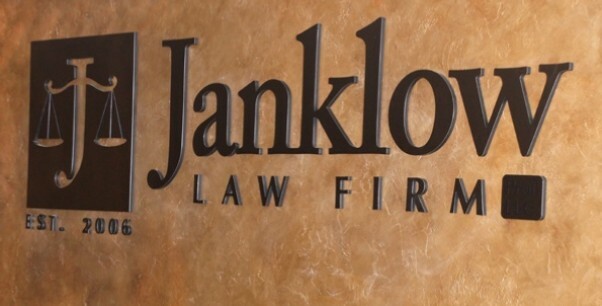 While the hallmarks of Janklow have been wisdom and relentless pursuit for results, it has been these attributes, driven by compassion for the interests of our clients that has generated the tradition of success. 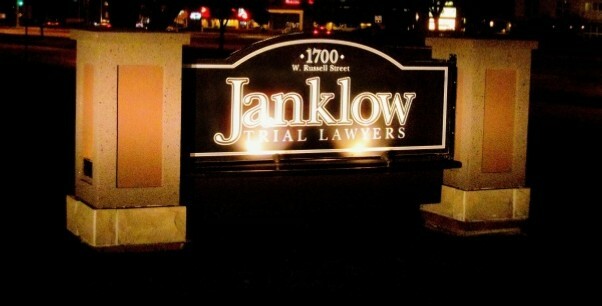 Contact Janklow Law and get the results you deserve.